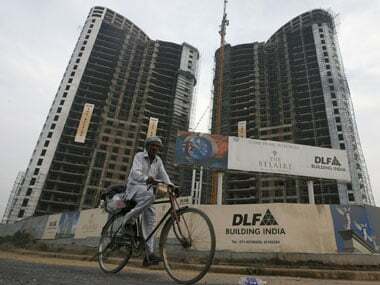 New Delhi: Singapore government on Monday sold 6.8 crore shares of realty giant DLF for Rs 1,298 crore through open market transaction, with its stock price tumbling sharply by over 8 percent. 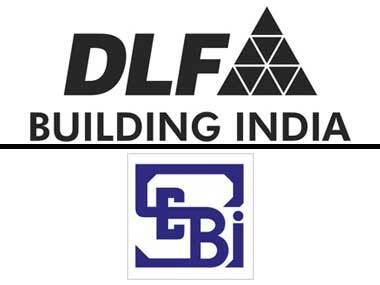 Singapore government held around 7.32 crore shares in DLF as on 31 December, 2018 quarter. These shares were worth 4.11 percent stake in the realty company. Singapore government through its sovereign wealth fund GIC has two joint ventures with DLF. In December 2017, GIC invested Rs 9,000 crore to acquire 33.43 percent stake in DLF's rental arm. 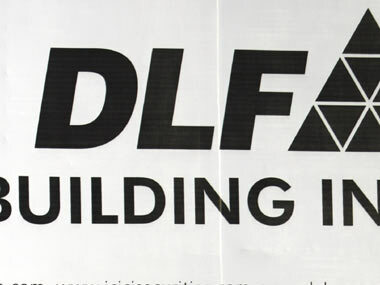 It had also invested around Rs 2,000 crore to pick up 50 percent stake in DLF's two housing projects at Moti Nagar in Delhi. Shares of the company closed at Rs 184.60, 8.43 percent lower on the NSE, while at BSE it cracked 8.36 percent to Rs 184.65. 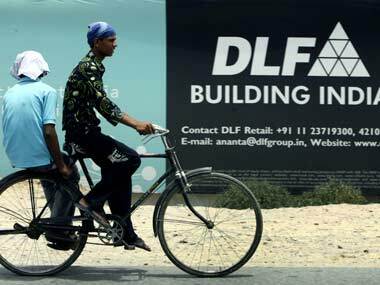 Why invest over Rs 3 crore in DLF 5 when you can avail benefits in only Rs 100/ day?